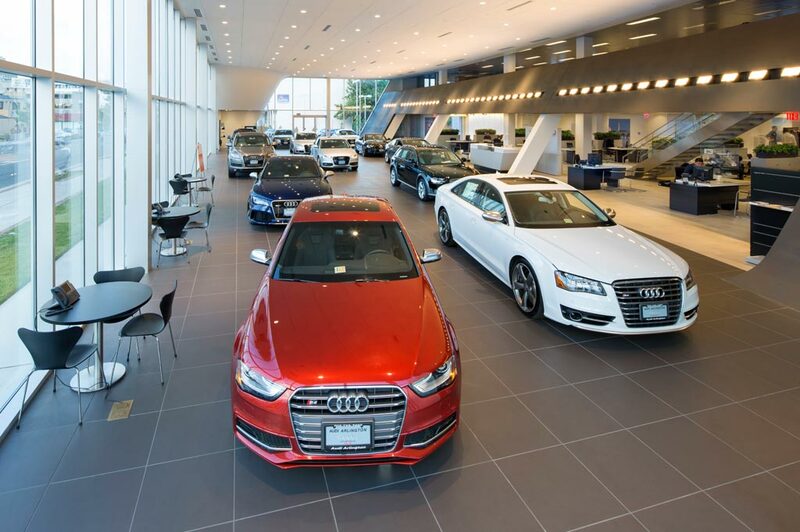 Audi San Francisco in San Francisco, CA treats the needs of each individual customer with paramount concern. We know that you have high expectations, and as a car dealer we enjoy the challenge of meeting and exceeding those standards each and every time. Allow us to demonstrate our commitment to excellence! Our experienced sales staff is eager to share its knowledge and enthusiasm with you. We encourage you to browse our online inventory, schedule a test drive and investigate financing options. You can also request more information about a vehicle using our online form or by calling (415)241-8100. Our experienced sales staff is eager to share its knowledge and enthusiasm with you. We encourage you to browse our online inventory, schedule a test drive and investigate financing options. You can also request more information about a vehicle using our online form or by calling 888-896-1405. *1.99% APR, no down payment required, available on MY13-17 A3, A4, A6, Q5, & Q7 Certified pre-owned vehicles financed by Audi Financial Services through participating dealers. Example: For 1.99% APR, monthly payment for every $1,000 you finance for 24 months is $42.54. Not all customers will qualify for credit approval or advertised APR. Offer valid January 3, 2019 - February 28, 2019. Offer not valid in Puerto Rico. See Audi San Francisco for details or, for general product information, call (888)-896-1405. ©2019 Audi of America, Inc.